We improve the performance and reduce the cost of your factory equipment by taking a systematic approach. We are willing to think broadly about how your systems work and how they might be modified to improve the output. 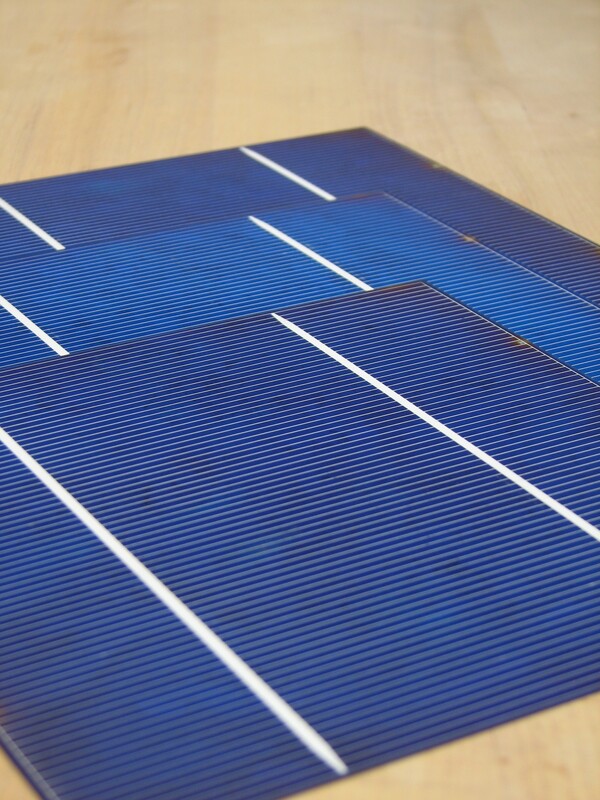 Over the years we have worked closely with Evergreen Solar to understand the complex requirements of their proprietary String RibbonTM process. We have helped to improve the operation of this system. We have also reduced the cost of their manufacturing equipment. Dartmouth College is actively engaged in biofuels research. Much of this involves running multiple experiments simultaneously in a series of test reactors. The process of preparing and loading all of these systems was a time consuming task. We developed an automatic batch sterilization and distribution system that helps to improve lab throughput. This system is helping to develop the fuels of tomorrow, today. We put together a multiple cell test stand to help a client dramatically increase the rate at which they could qualify new battery designs. 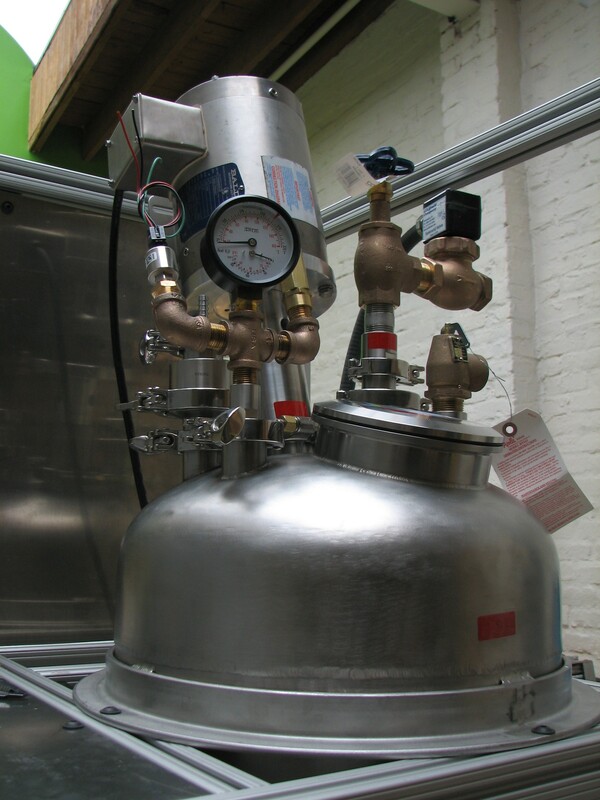 This system allowed for gas and vacuum control, cell monitoring and heater control and monitoring. All captured with a stand-alone, embedded system controller to allow robust collection, control and system monitoring. It is nice to know that your month long test won’t get interrupted because some desktop operating system decides it needs to go off and update something you don’t really need. We developed a five kilowatt, fuel cell generator system with hot water co-generation for residential applications. This system contained a natural gas steam reformer, PEM fuel cell and all of the pumps and blowers and control systems required to keep everything running smoothly. We worked closely with the agencies responsible for an emerging set of codes and standards to ensure that these products would be safe, reliable and easy to install. When a client came to us with a six week deadline to develop an energy storing hydraulic transmission, we rolled up our sleeves and got to work. 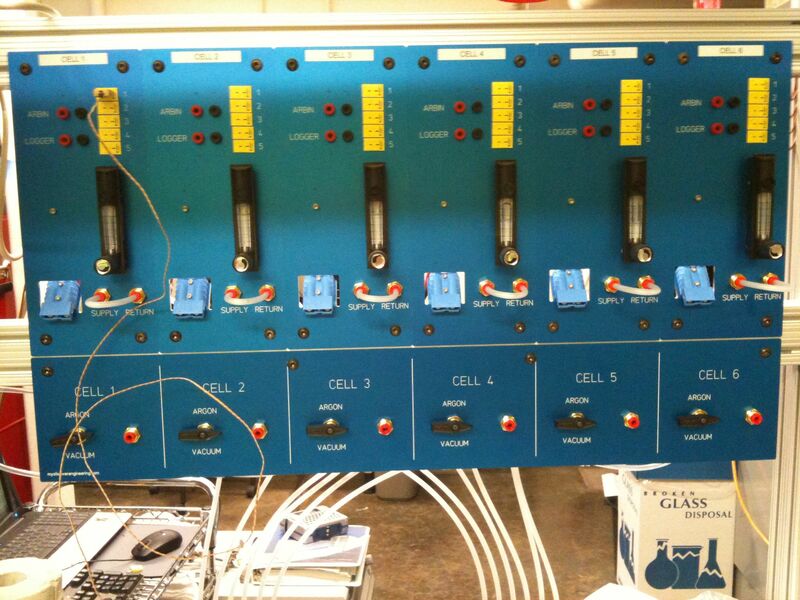 This system used a highly efficient diesel engine to pump hydraulic oil around a primary circuit. This fluid could power the vehicle directly through a hydraulic motor, or get stored in the tank for use during high powered acceleration events. The same storage accumulator could absorb regenerative braking energy to reduce the overall demand on the engine. Six weeks later we had a basic chassis with all of the required functions running around in the parking lot. 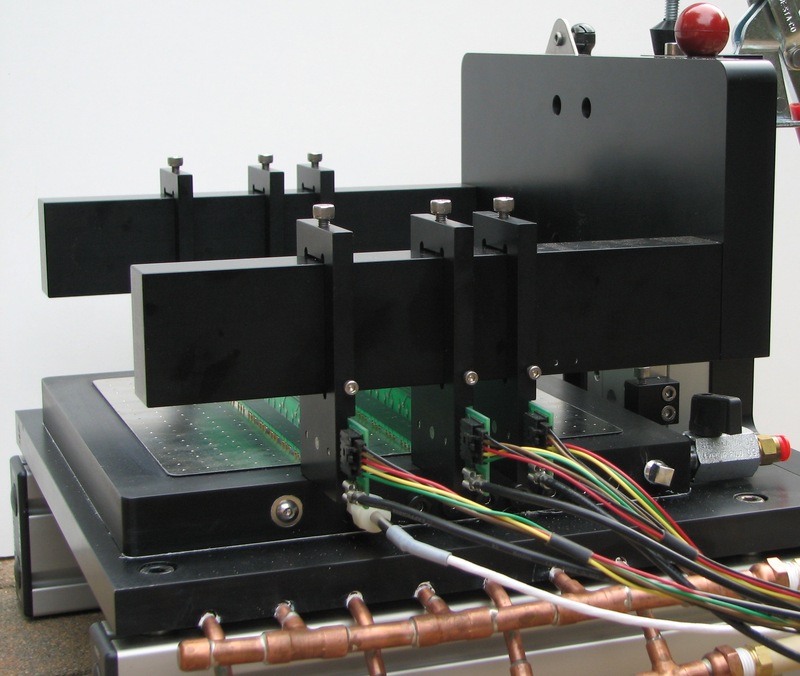 We put together a custom machine for testing the performance of specialized solar cell under simulated lighting conditions. This machine allowed custom spacing of front surface probes to check output in localized areas while controlling cell temperature.